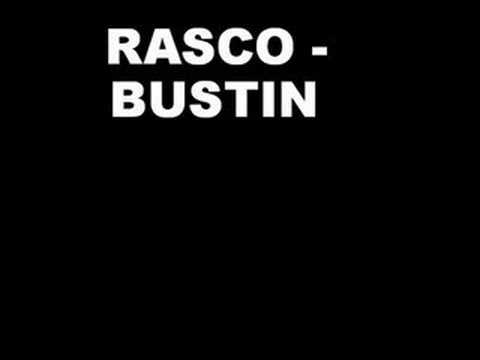 Anybody here down with Rasco? Personally I think he's legit. If so post a video. I haven't listened to him before, what should I download? Download his first album "Time Waits For No Man" it goes hard, Peanut Butter Wolf production. After that try "The Birth" An Ep which is equally dope. Heard of Cali Agents? If not, it's a group that consist's of Rasco and Planet Asia. Try "How The West Was One" by them. Let me know what you think. PEACE!!! !